Free Printable Spain Flag Coloring Page. 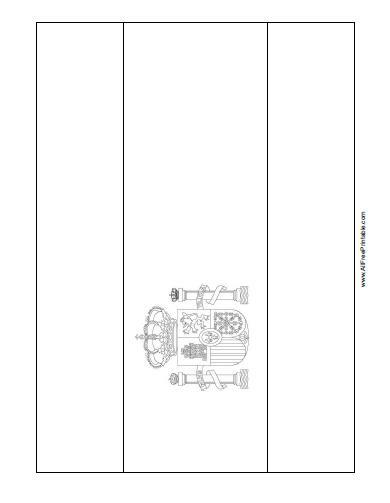 Free Printable Spain Flag Coloring Page, a good activity that teachers can share with students at Geography classroom. Print your flag easily using your inkjet or laser printer and watch your students have fun coloring and learning more about Spain. The Spain Flag Coloring Page needs two colors, yellow and red. Click the link below to download or print the free Spain Flag Coloring Page now in PDF format. Print free World flags here.